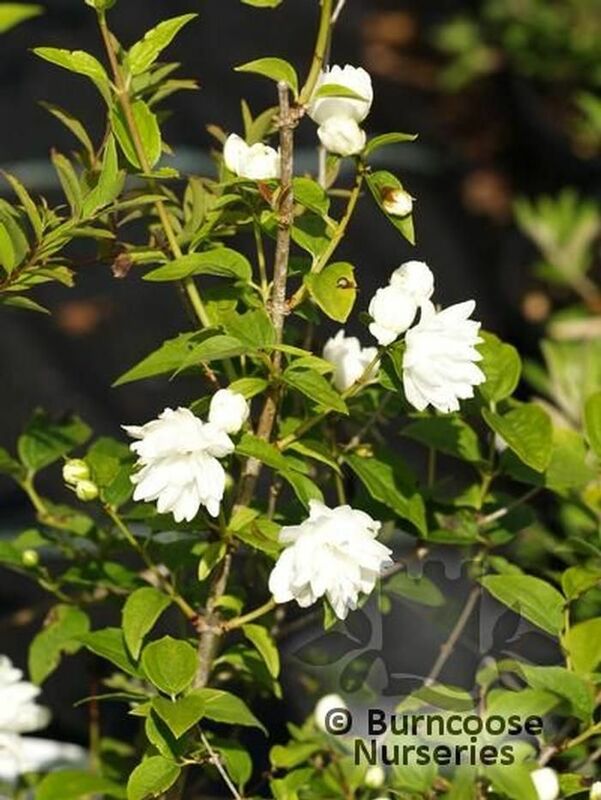 Full sun - flowering is better in full sun. 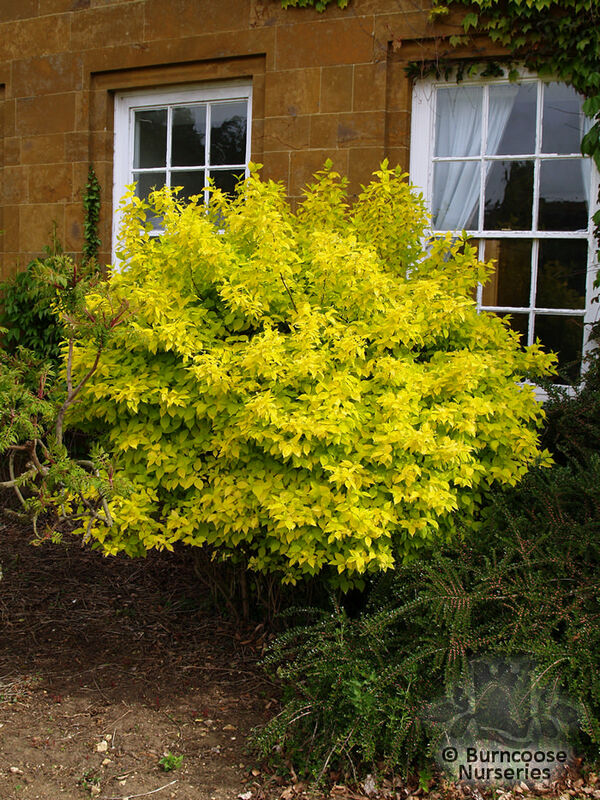 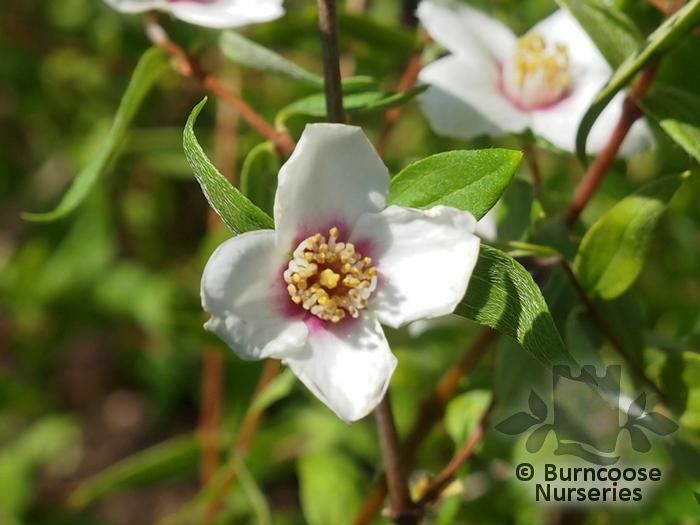 Additional Features	- Good to know - suitable as specimen shrub in woodland planting. 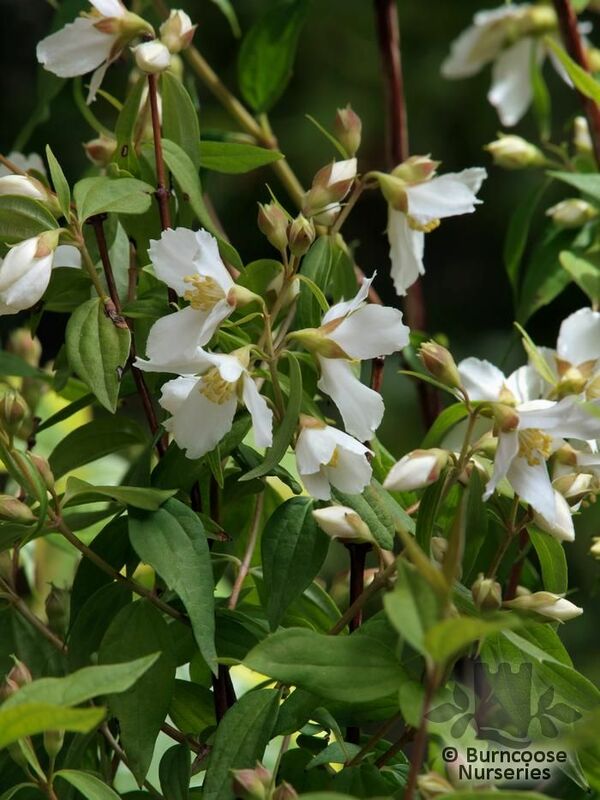 After flowering cut some older shoots back to young growth. 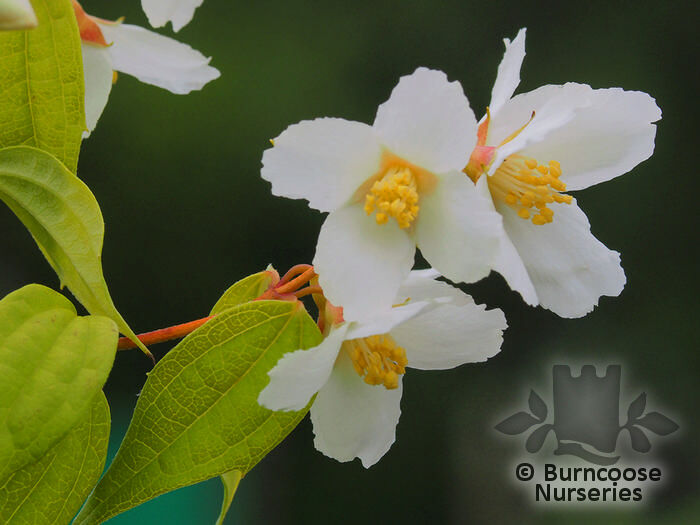 Place of origin - north and central America,eastern Europe to the Himalayas and east Asia. 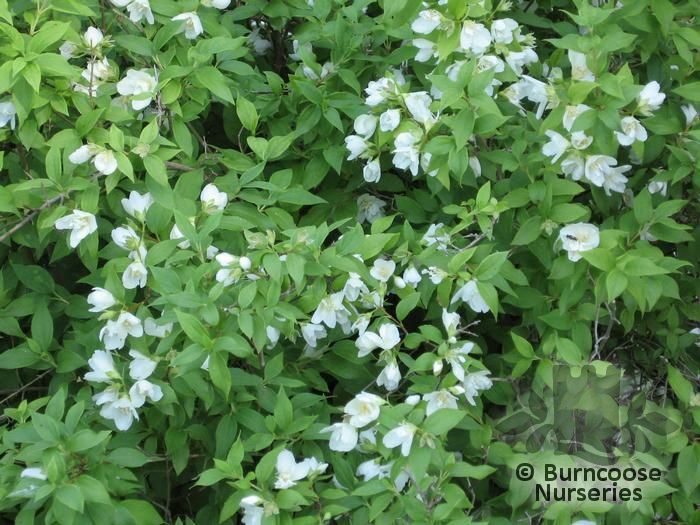 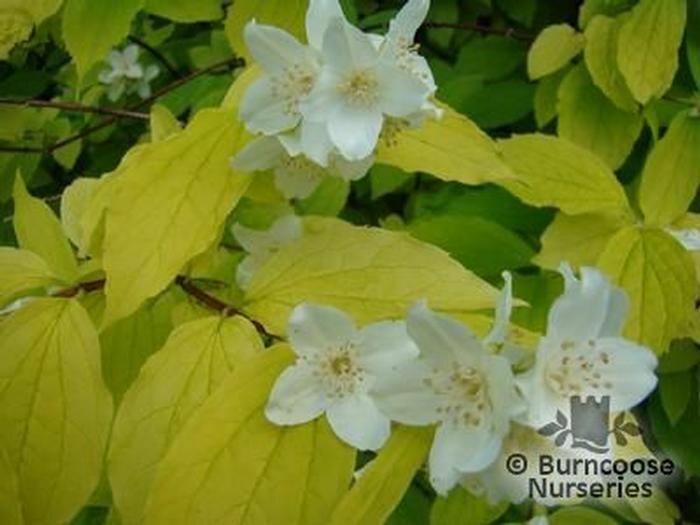 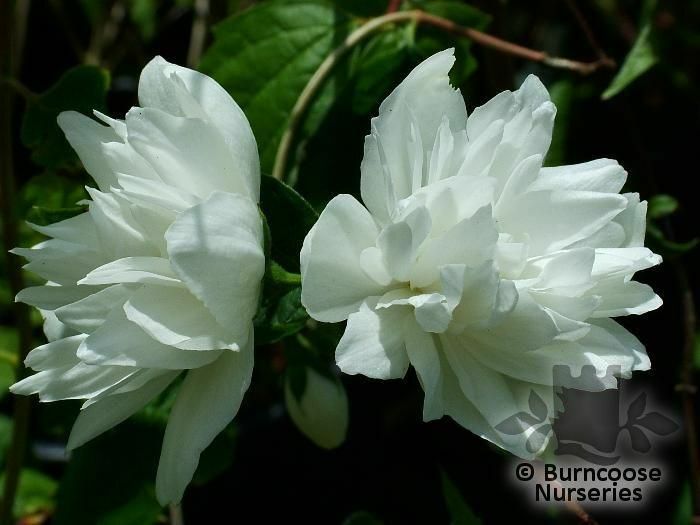 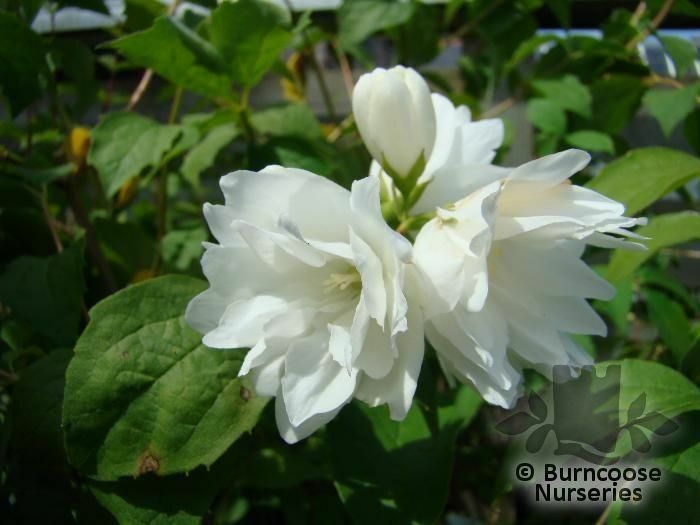 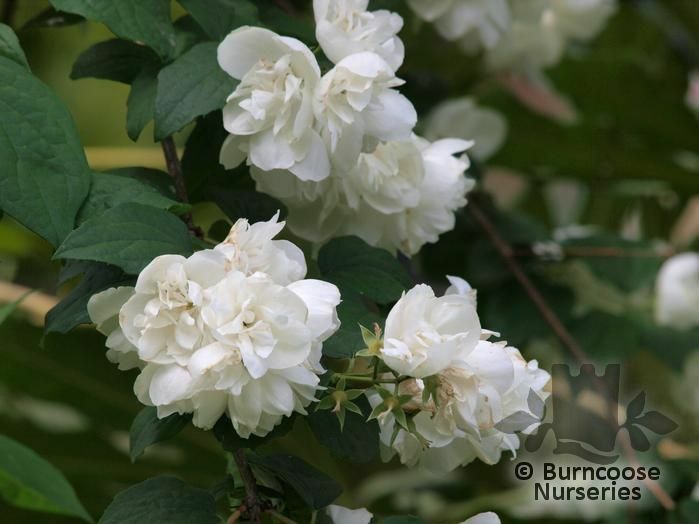 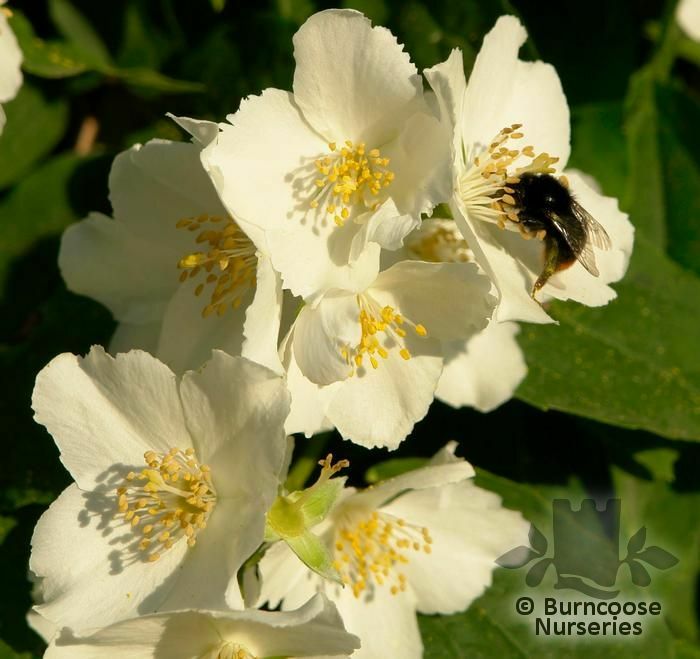 Commonly known as: Mock orange, Syringa.